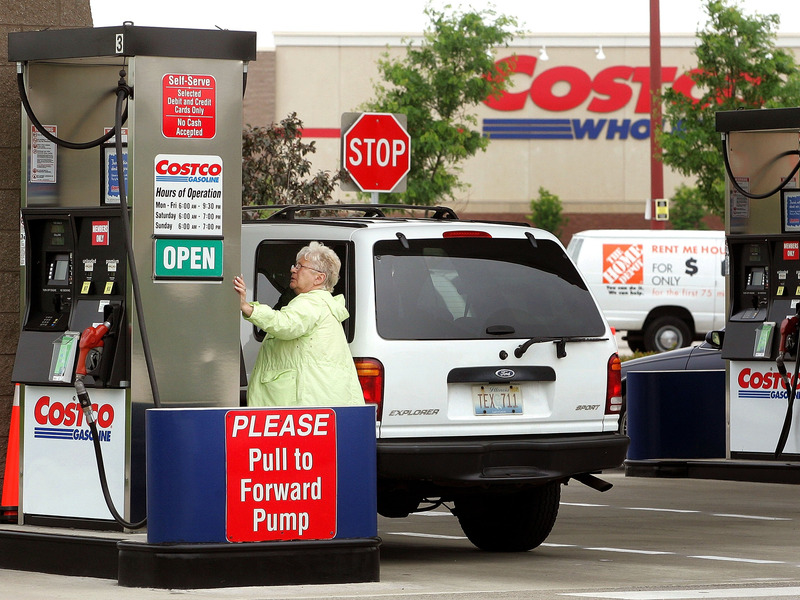 Costco is best known for its bargains – but it sells a lot more than bulk toilet paper. Some lesser-known products include doomsday-prepper food kits, coffins, and engagement rings. Here are some of the most shocking items that Costco keeps in stock. Costco is known for its bargains. But, it’s also a place where members can buy expensive steaks, $US6,000 doomsday prepper kits, and even coffins. While the budget retailer is known for its bulk deals, you can drop some serious cash at Costco – if you know where to look. Here are seven unexpected items you can buy from the retailer that many shoppers may not know about. Most people probably don’t realise that Costco has an entire funeral category and sells caskets in most states. Beyond caskets, which cost $US950 to $US3,000, the company also sells a variety of urns. 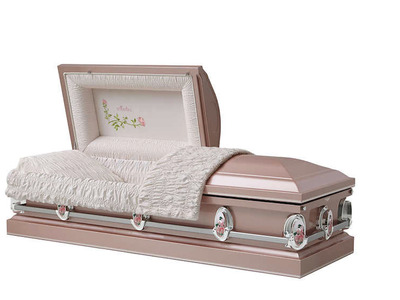 Costco’s coffins, sold in partnership with Universal Casket Co., are very well reviewed. Costco sells food kits for emergency situations, with enough supplies to feed a family of four for up to a year. “The kits range from $US1,000 to $US6,000 and include a mix of grains, fruits, vegetables, proteins, and dairy,” Business Insider’s Hayley Peterson reports. Most of the items can last 25 to 30 years, with food kits packed with things like freeze-dried broccoli, green beans, dehydrated apples, and instant lentils. The huge packages of food weigh about 1,800 pounds and can be stacked up taller than the average man, according to one customer who reviewed the product. 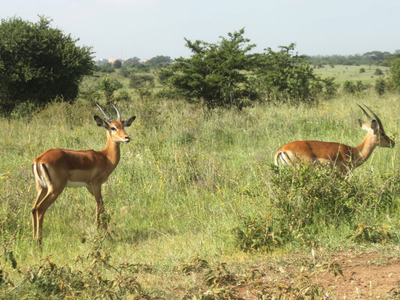 Costco has vacation packages available to destinations including the Dominican Republic, Hawaii, and Fiji, and even a safari in the South African savanna. Packages include airfare and hotels, with different locations offering different perks. A visit to the Alsol Tiara Cap Cana resort in the Dominican Republic includes all meals, snacks, beverages, and minibar access for $US509 a night. A trip through Lion World Travel includes a spa treatment, a wine tour, and sightseeing trips, with prices starting at $US4,399 for a weeklong trip. If you’re shopping for an engagement ring at Costco, you can choose to spend a lot, with options costing up to $US103,000. There are also rings on the less expensive side, such as one choice that clocks in at $US780. 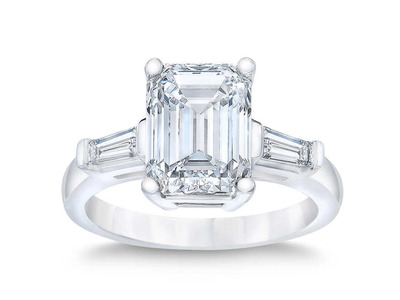 Costco’s engagement-ring business found itself in trouble in 2015, when a judge ruled that the retail chain wilfully infringed on Tiffany & Co.’s trademarks by selling rings bearing the jewellery brand’s name. 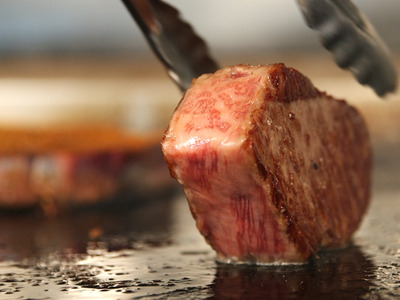 Thirteen pounds of Japanese Wagyu New York Strip Loin Roast costs a whopping $US1,200. According to customers, the beef is worth the investment, with an average of 4.7 out of 5 stars. Costco’s car business is thriving, with sales growing by more than 6% in the past year while the industry’s sales slumped. 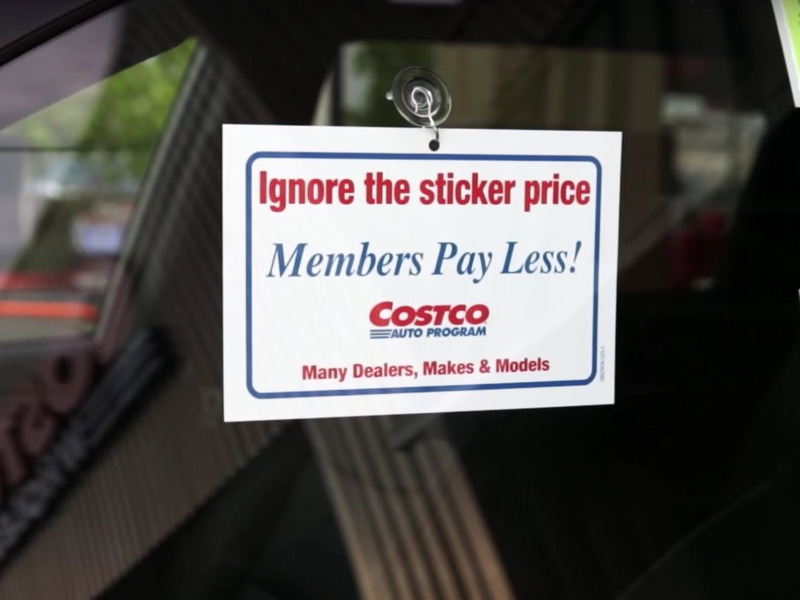 The vehicles are sold through partnerships with more than 3,000 auto dealerships in the US, meaning that, technically, Costco itself does not sell the cars. Instead, the retailer uses the program to attract new members and maintain existing members’ interest. A Costco representative told Business Insider that Costco members on average saved more than $US1,000 off the average price of a vehicle when using the program, and members can also get a 15% discount on parts, service, and accessories at participating service centres. 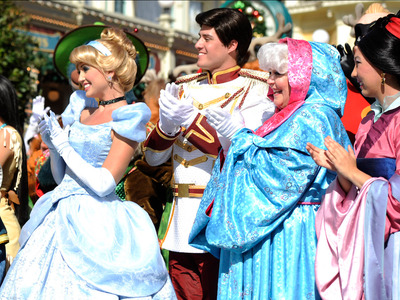 You can find bargains on theme parks, including Walt Disney World, Universal Orlando, Disneyland, and other Disney-guided vacations through Costco. 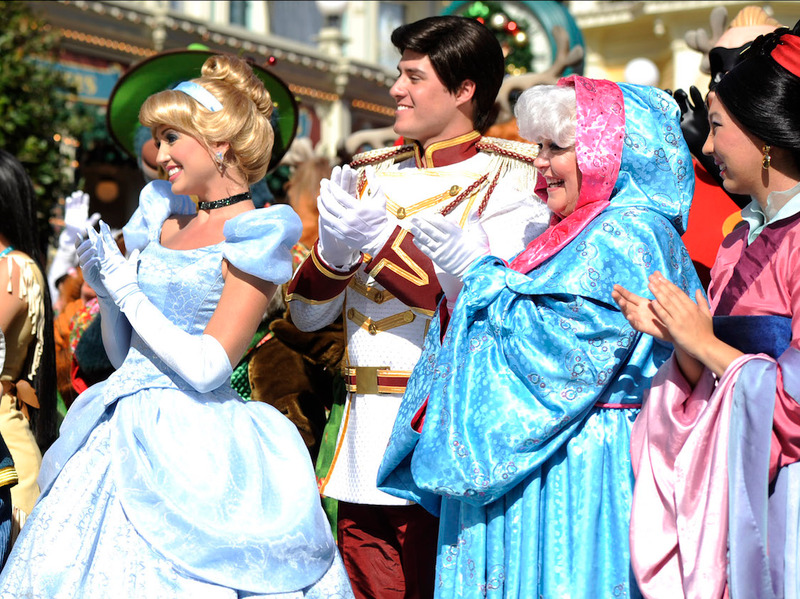 The deals typically combine park tickets with vacation necessities, such as rental cars and hotel rooms. Costco also offers deals on Disney cruises.